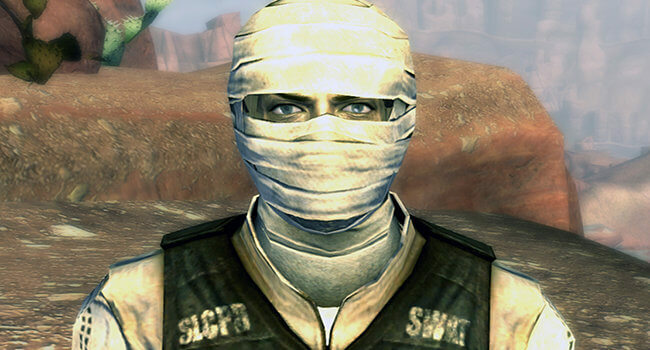 Joshua Graham, also known as The Burned Man, is an important character in Fallout: New Vegas. He is a Mormon missionary, co-founder of Caesar’s Legion, and its first Legate. 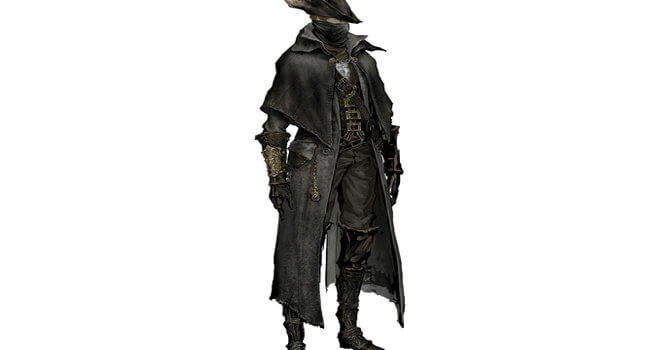 After surviving an accident leaving his body burned, he becomes the leader of the Dead Horses. He assists The Courier (the player) through the campaign of the expansion pack Honest Hearts. In Fallout, vault dwellers are people who inhabit Vault-Tec Vaults. As the main character, he is famous for defeating the Master and his super mutant army, helping Shady Sands grow into the New California Republic, founding the small village of Arroyo and fathering its Elder. In Assassin’s Creed, Desmond Miles uses a machine called the Animus to control the actions of his genetic ancestor Altaïr ibn-La’Ahad. Altaïr must keep a low cover while assassinating ten Knights Templar, all while the Third Crusade rages in the background. Link (リンク in Japanese) is the fearless fictional character of Nintendo’s epic game, The Legend of Zelda series. Link has been fighting his way through the lands of Hyrule and battling enemies with his trusted mystic Master Sword and Light Arrows. Since 1986 to the present date, Zelda is still going strong!